Altamonte Springs is located in Seminole County, Florida. 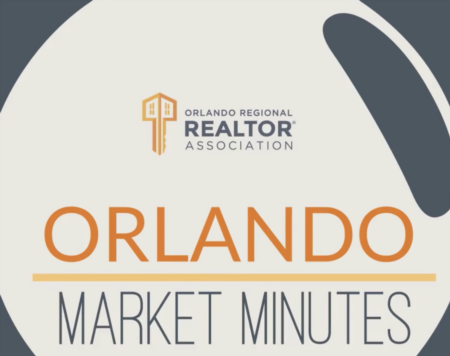 Has a population of about 44,000 habitants, covers 9.6 square miles to the north of Orlando and the median household income is just below 50,000 per year. The name Altamonte is a Spanish word that means “high hill”. Altamonte Springs is an affordable place right in the heart of everything. It has plenty of recreational activities, restaurants, and entertainment. You can enjoy a movie, go bowling alleys, enjoy so many places to eat and shop and all within 10 miles of distance. This area is a great place to raise a family as it is safe, clean and quiet. . You can ride a bike trail through the city. Lake Brantley High School is one of the best in the state. Far enough from the busy downtown Orlando but close enough to visit frequently if you’d like. Altamonte Spring transportation features The Altamonte Springs station which is called SunRail Station. It is centrally located near the intersection of Altamonte Drive (S.R. 436) and Ronald Reagan Boulevard and is within walking distance of Eastmonte Park, eateries, shopping, residential neighborhoods and the city’s municipal services complex. Its connections with Lynx helps to offer direct service to Altamonte Mall from the station. An outdoor town center was recently opened named Uptown Altamonte which became the central business district of the city. Cranes Roost at Uptown Altamonte features a water fountain choreographed to classical, swing and contemporary music. For about $8 per person, you can visit Wekiva Springs wich is a refreshing way to enjoy kayaking, a camp site, and the spring itself. Altamonte Mall, is and indoor shopping mall, which includes an 18-screen AMC Theatre. Many restaurants are located near the mall such as several Darden Restaurants, Denny's, and Jason's Deli. Included below are homes for sale in Altamonte Springs. If you would like more information on any of these Altamonte Springs real estate listings, just click the "Request More Information" button when viewing the details of that property. We can provide you with disclosures, past sales history, dates and prices of homes recently sold nearby, and more. And, if you haven't already, be sure to register for a free account so that you can receive email alerts whenever new Altamonte Springs listings come on the market.